Social media has become one of the key components of any online marketing strategy. While social media platforms such as Twitter and Facebook are certainly worth using, only LinkedIn is designed especially for B2B marketing. If you’re not yet using LinkedIn, there are three important reasons why you should start as soon as possible. Many people still think that LinkedIn is mainly for people seeking or recruiting for jobs. Although that might have some truth to it, it is also one of the leading sites for publishing business related content. Posting articles here helps to position you as an expert in your industry. That’s why 94 percent of B2B marketers use LinkedIn as part of their content marketing strategy. Publishing your content on LinkedIn doesn’t only let you reach other LinkedIn users. This is content that gets indexed by Google and helps you bring attention to your brand. If you’re engaged in any type of B2B marketing, your existing and potential customers are using LinkedIn. It is one of the best resources for branding businesses on social media! This social platform currently has more than 450 million members, most of them business professionals. This means that if you’re not on LinkedIn, you’re missing one of the best opportunities to connect with your customers and find new ones. Whether you post content to LinkedIn, participate in groups or advertise, this is the best social media site for connecting with other businesses. When people visit LinkedIn, they are specifically looking to connect with professionals and business owners. If you're like most business professionals, you probably have profiles all over the web. 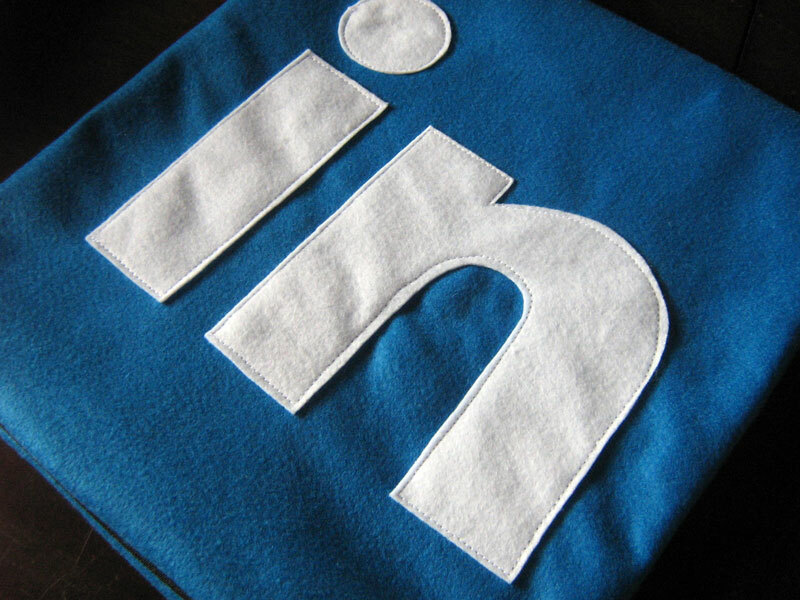 LinkedIn, however, is one of the most beneficial places to post your profile. A well-optimized profile, which includes a professional photo and a thorough description of your business and a link to your website, can be found by other members as well as by people searching on Google. You can include your LinkedIn profile on your printed business card, on your website and with your emails. This helps potential customers, business partners, employees and anyone with whom you might want to network easily find you. As LinkedIn’s membership grows every day, more business professionals are becoming more connected with each other. Not only that, but more customers are connecting with them as well. Because of that, companies are growing and finding more success. If you and your company are not yet on LinkedIn, then you’re missing out on the opportunity to reach more readers with your content, advertise to a highly targeted audience and reach potential clients with your profile.